So every Saturday we are going to post a picture of someone's Pokémon artwork. 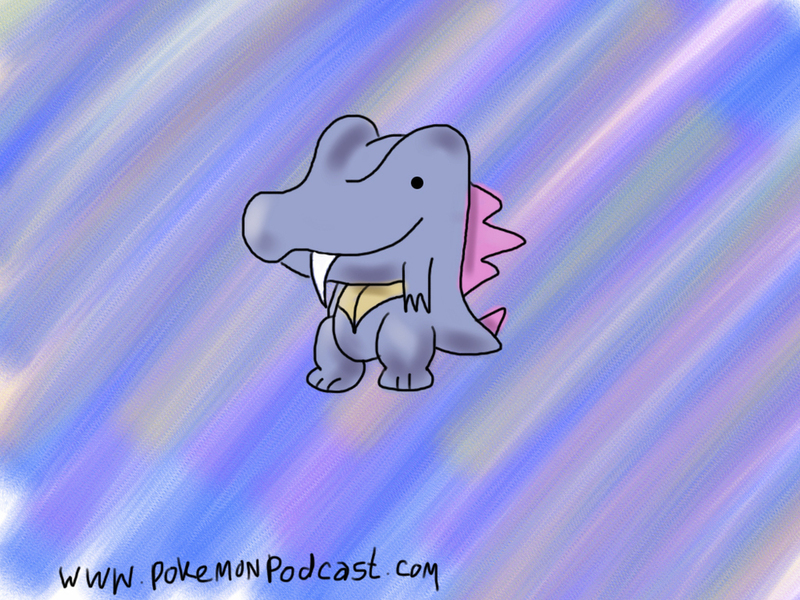 It's going to be a NEW thing, and what better way to start off the new feature with a Totodile! (my drawing) Whooo! Want your drawings posted, then e-mail us.